In Kayaking Puerto Rico we are experts on helping groups enjoy our island’s amazing aquatic world! 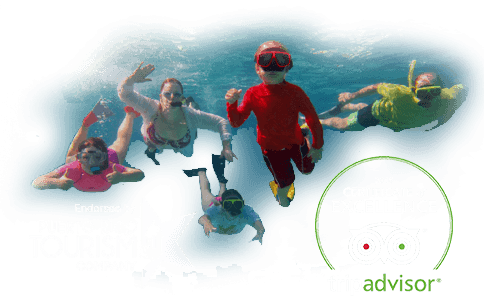 KPR is Puerto Rico’s leading aquatic excursion operator, with more than a decade of experience on managing the details of every sort of group trip. From planning, transportation and logistics, to gear, equipment and delicious meals, we make it a breeze for your group to enjoy the experience, knowing that everything has been taken care of seamlessly. We carefully listen to your requests and turn your ideas into reality. This tour is only available for groups by request. Please CONTACT US for more information. For more information about rates, reservations and planning, please contact us at (787) 245-4545 or info@kayakingpuertorico.com.